We regret to advise the AJMC will not be held this year. It is time to reflect and re-evaluate, to create a refreshed event for 2014. The attached notice outlines more information. 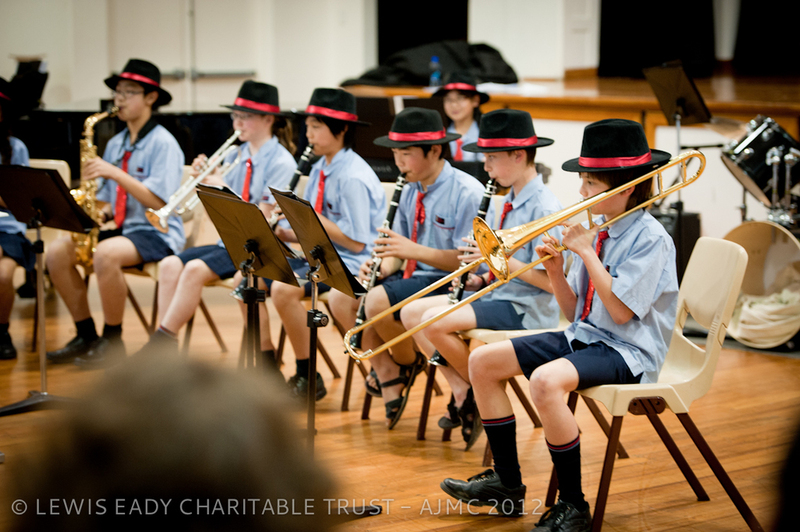 We appreciate this news will be met with disappointment, however, please be assured, the Lewis Eady Charitable Trust is committed to supporting our young musicians and have a plan... BUT FIRST WOULD LIKE YOUR FEEDBACK! In an effort to repackage the contest in a manner that will meet current needs and expectations of young musicians, we are keen to identify the good parts of the event we should keep, highlight opportunities that could be included and discard the bits that are no longer valued, and in this respect, encourage you to complete a brief online survey. There is also a space to add any general comments you may like to make. This survey will only take 3-5min of your time. Please submit your survey by Sunday 30 June 2013. 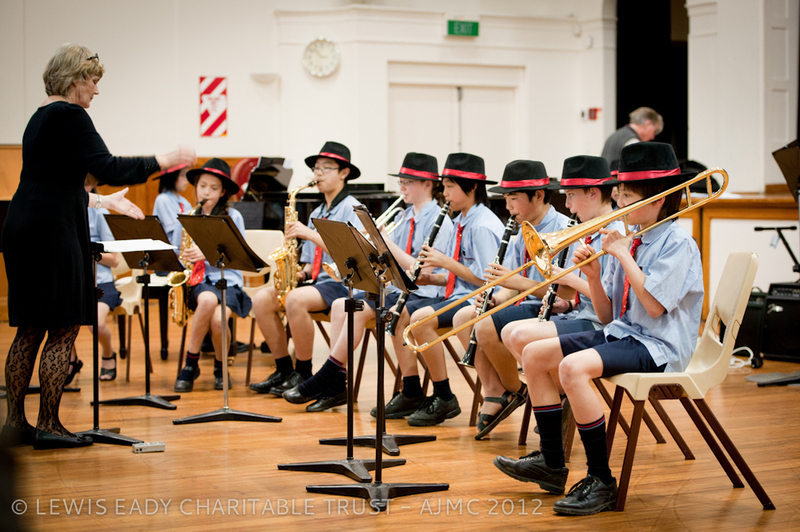 The Auckland Junior Music Contest (AJMC), and established in 1982, this long running contest is a wonderful platform for Primary and Intermediate school children, providing them with vital early performance experience. The contest includes both individual and group performances, catering to approximately 700 children and is run annually on the last Saturday in August. This years AJMC was held on the 25th August at the new St Cuthbert’s Performing Arts Centre. A wonderful facility for any artist, be they young or old. With the growing number of entries (x198) the day was jam packed, with many smiling young faces and a wonderful array of musical genres. Thank you to all the performers, teachers, parents and a special thanks to our volunteers. We look forward to doing it all again next year!